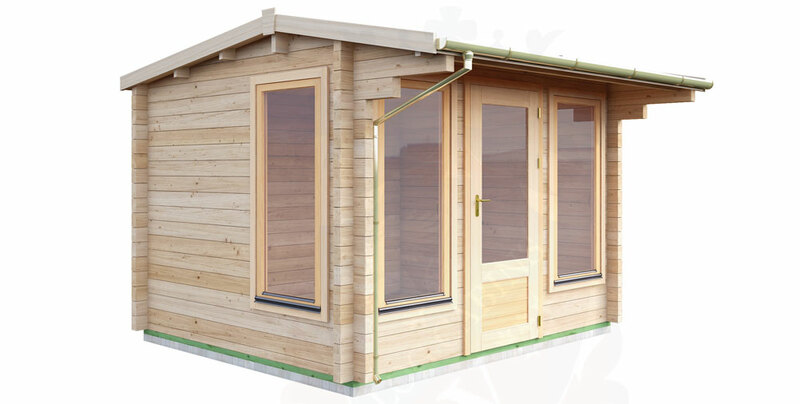 Our Laminated Cabins cannot be compared to anything on the market to date. 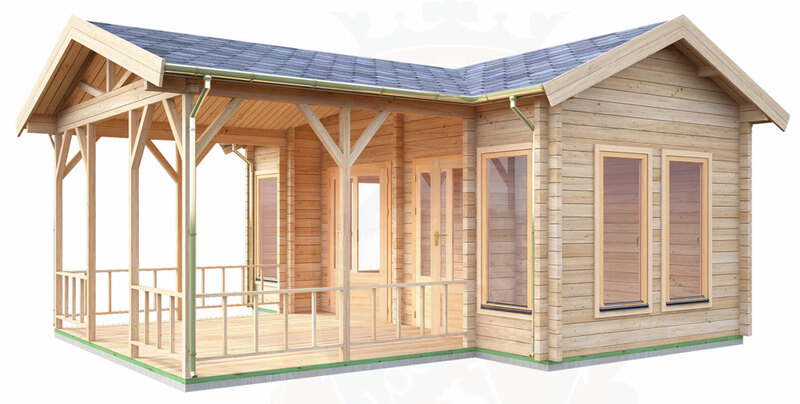 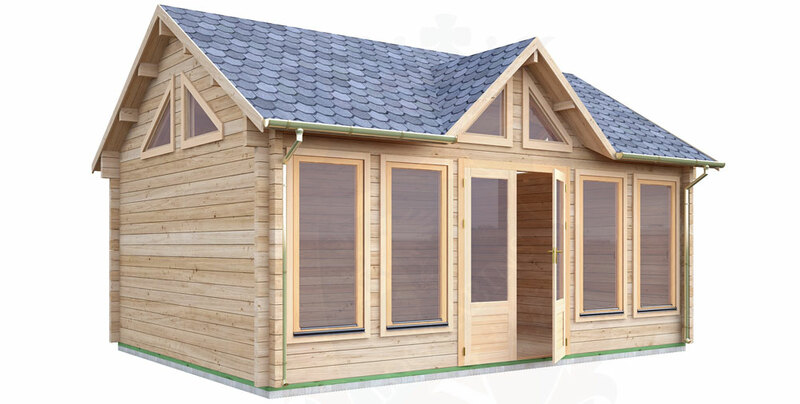 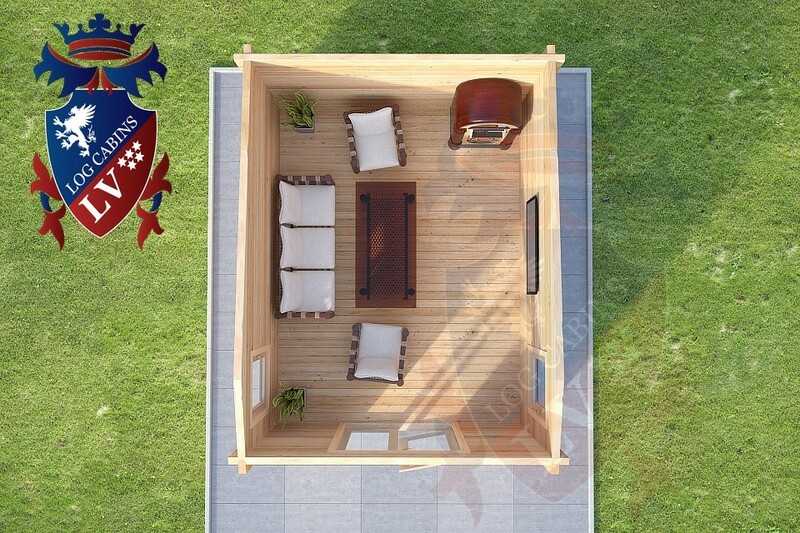 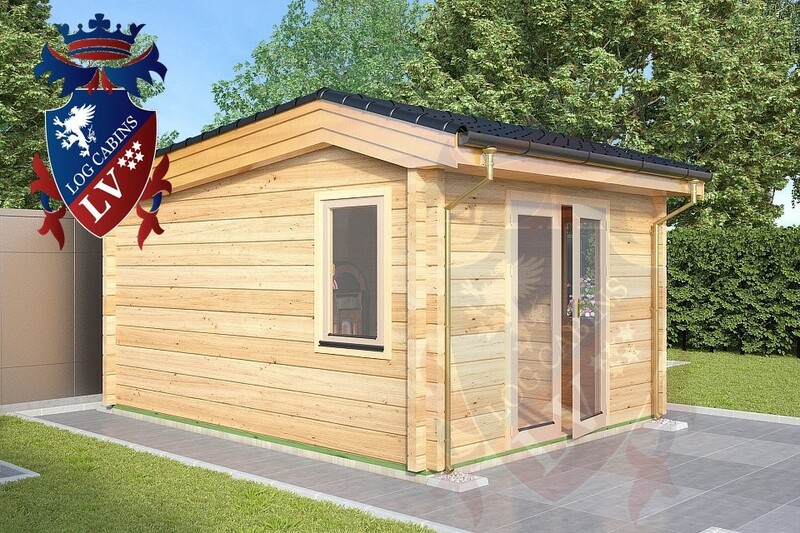 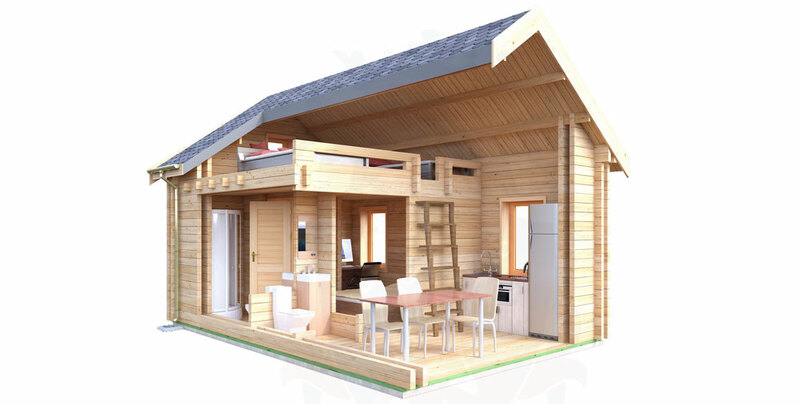 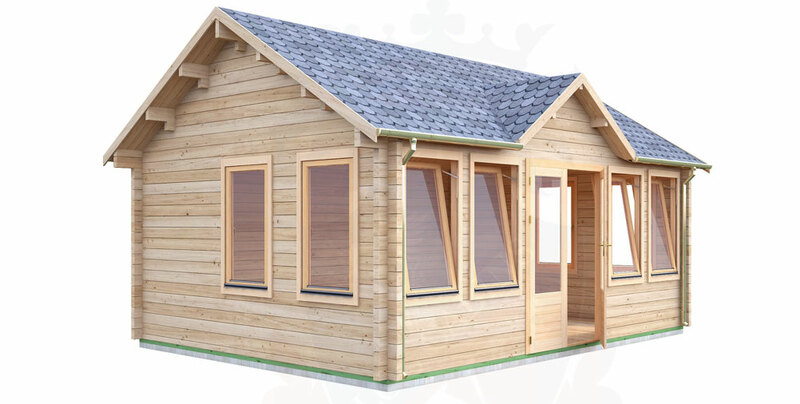 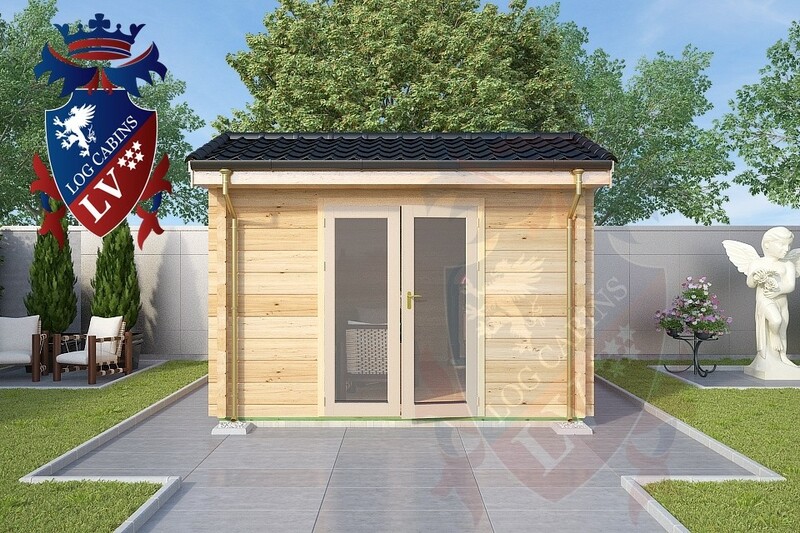 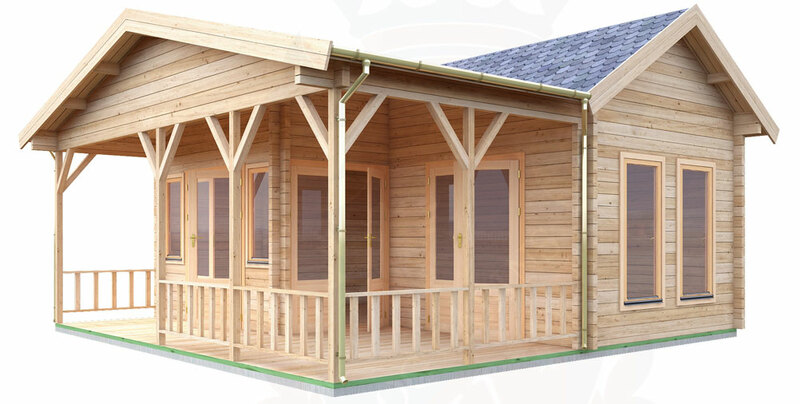 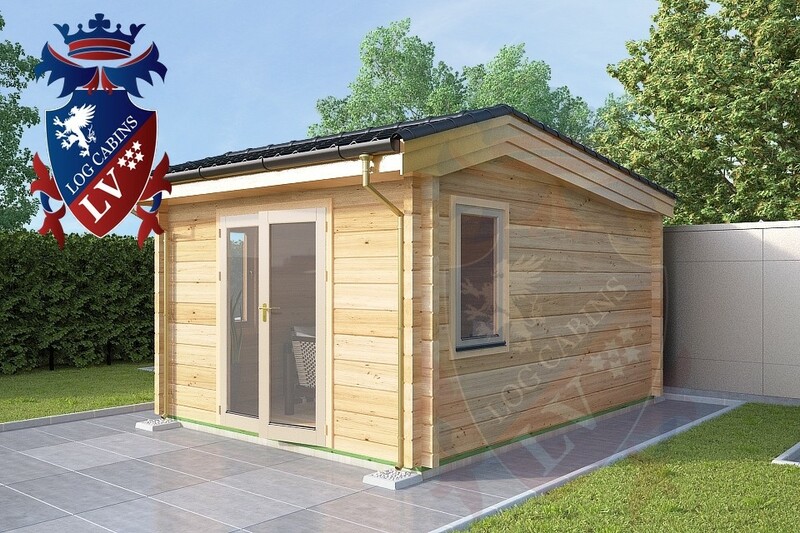 We are not a Mass production Manufacturer, Every laminated and none laminated Log Cabin is custom ordered and processed, every cabin is treated with the utmost respect, and this kind of quality of build makes us the customers choice though out Europe. 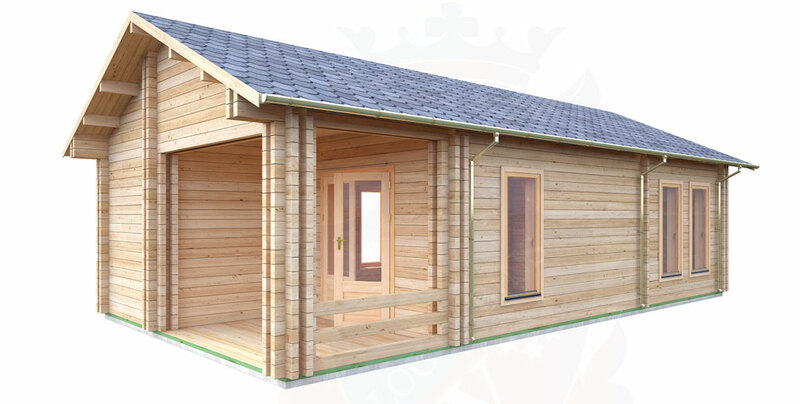 All our Laminated Timber is sourced firstly from FSC forests stocks, Every plank is check for moisture content, Quality, Knots, Splits, Shakes etc.